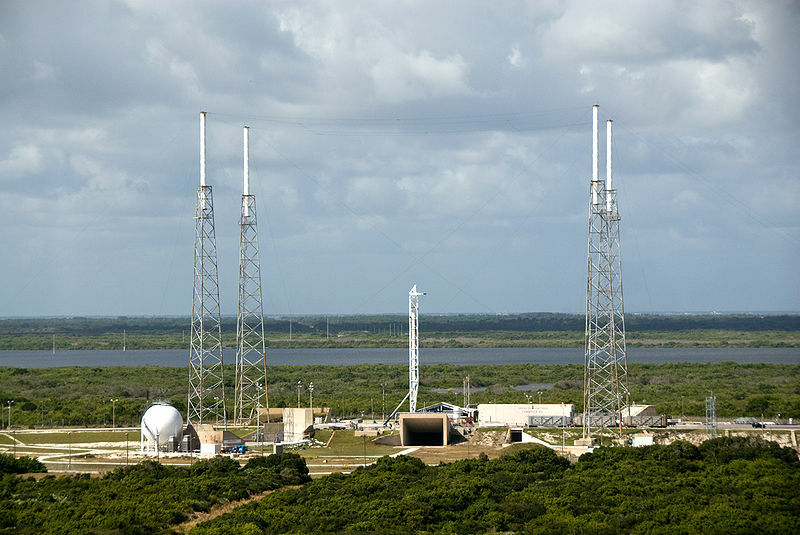 According to the 45th Weather Squadron, which is based at Cape Canaveral Air Force Station, the probability of weather causing a delay is almost nonexistent with less than a 10 percent chance of violating mission rules and primary concern for strong winds at liftoff. As a result of the new Korean satellite, the television service in the whole Australia and much of Africa and Asia will get a boost. SpaceX on Thursday tweeted that the company had conducted a Static Fire test on the rocket. The Static Fire test is a standard test that precedes a launch. The test is also known as the Hot Fire test. The main aim of the test is to ensure that the pad’s fueling systems function properly in a fully operational environment.